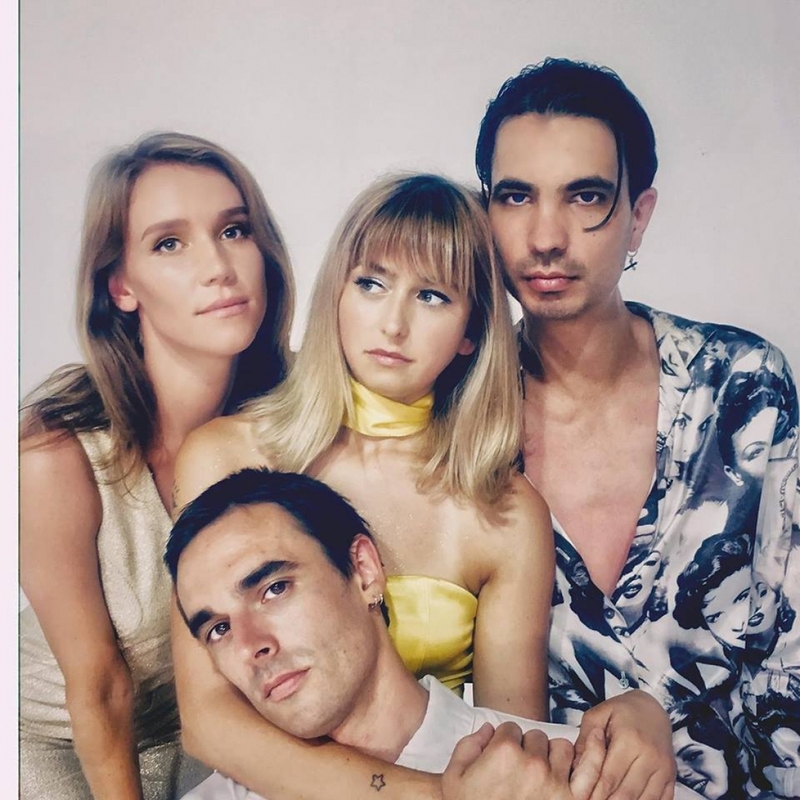 Sydney art-pop darlings I Know Leopard’s long-awaited debut album, Love Is A Landmine will be released on Friday 5 April. To celebrate they will head off on their biggest run of shows to date this May and June. I Know Leopard’s sparkling new track ‘Heather’ is the second single from the album, following the stunning lead track ‘Landmine’. Directed by Stupid Genius, the clip for ‘Heather’ is a sequel to the video for ‘Landmine’, which was released in August 2018 to an outpour of love from devoted I Know Leopard followers and new fans alike. The song received support across triple j, FBi, 4ZZZ, Radio Adelaide and more, and led to a jam-packed BIGSOUND showcase and a sold out East Coast tour.